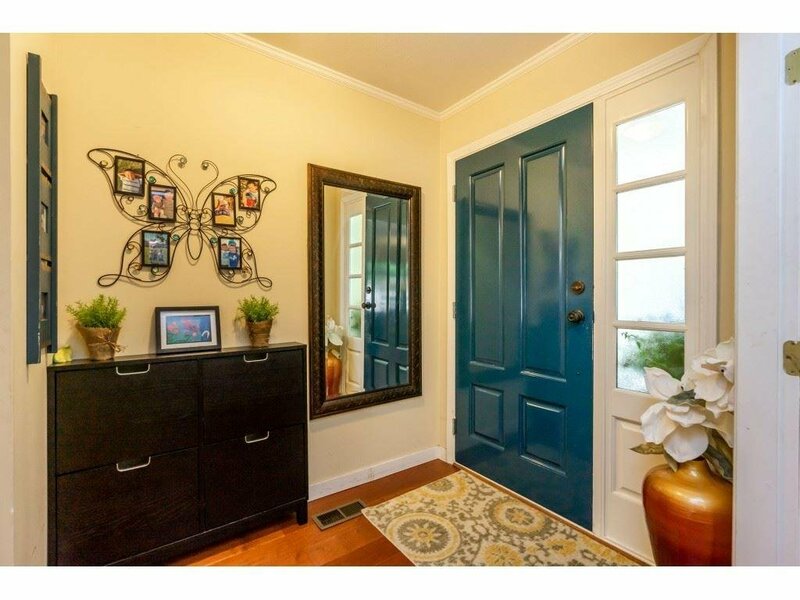 Bright beautifully updated rancher. 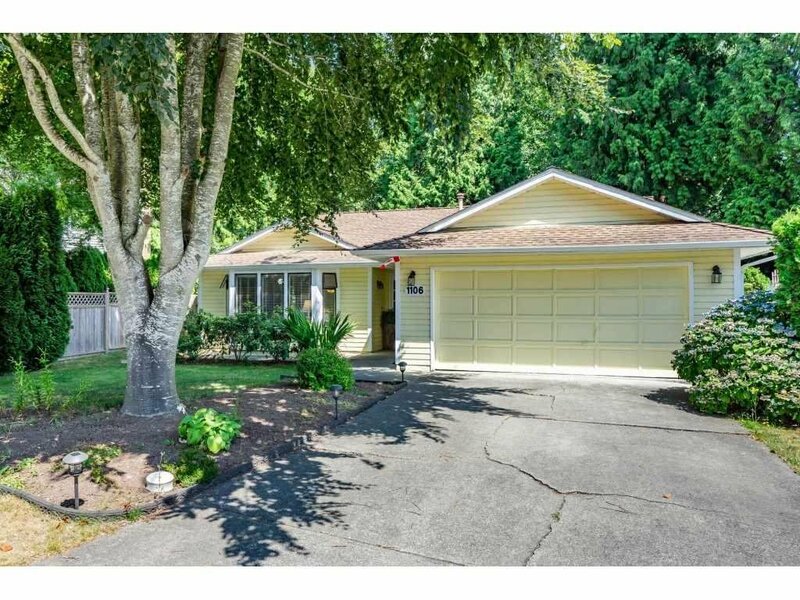 This 3 bedroom/2 bathroom family house sits on a 8131 sf lot, at a quiet cul-de-sac in the finest neighbourhood with total privacy in the back yard backing onto South Meridian Park, Surrey. Great floor plan in the kitchen, family and nook area. many updates including interior paint, flooring throughout, kitchen cabinets, SS fridge, SS dishwasher, SS washer/dryer, microwave and window blinds in 2014; furnace and hot water tank in 2015; new front door, exterior paint and shed in 2017; new sliding doors, new back yard deck and new fence in 2018. All are added to facilitate the enjoyment of daily life use. 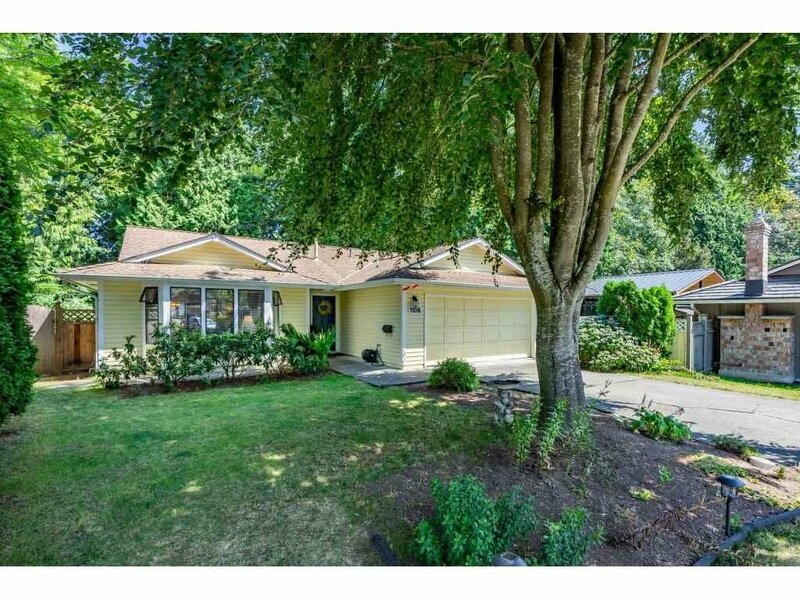 Good location within walking distance to the beach and transit.